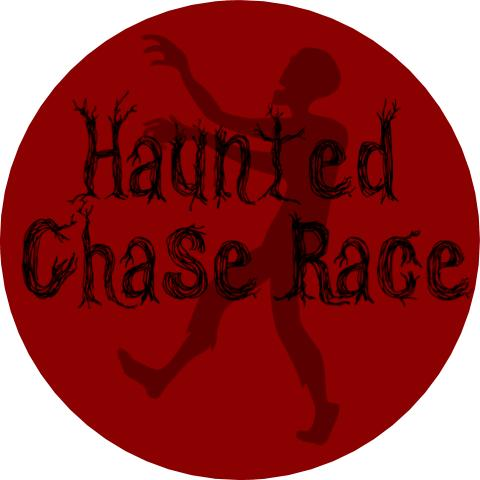 Register for the Haunted Chase Race today! Are you ready to run from zombies? 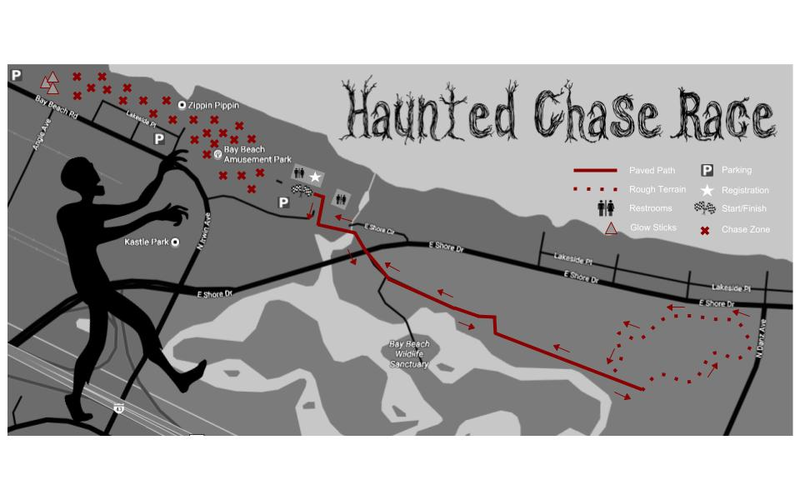 Join us for our 3rd annual Haunted Chase Race as you run from zombies of Bay Beach Amusement Park and Wildlife Sanctuary and make your way to the finish line alive! Our fun run registration includes a long sleeve t-shirt. 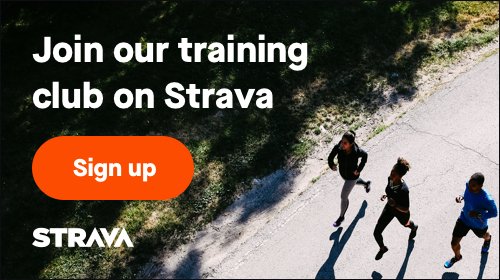 The first 300 participants on race day will receive a free swag bag. Choose from our Family Heat (5:30 p.m.) or our Chase Heat (7 p.m.). Start at the Bay Beach Amusement Park pavilion, run through the trails of the Wildlife Sanctuary and then enter our chase zone - make it to the other side of the Zippin Pippin and back and you win! All ages are welcome! Children 3 years or younger in strollers are free; however, we recommend all-terrain strollers due to the uneven terrain at the WLS. BONUS POINTS: Come dressed in your favorite costume! The winner of the costume contest will win a Wing Party Courtesy of The Bar - Lime Kiln! - Day of registration will be offered at Bay Beach Amusement Park, starting at 3:30 p.m. Please view the image below for details regarding the route. This route map is a tentative display to provide you with basic information; however, small details are subject to change. The Wildlife Sanctuary route is about 1.5 miles and in addition to the chase zone, the entire route is about a 5K.